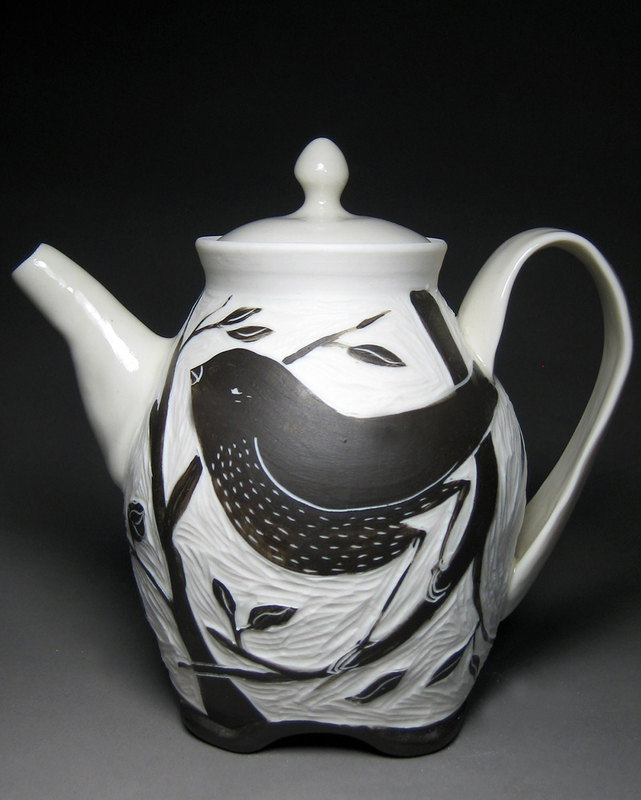 Sean Kunz and Laura Sharp (White Owl Ceramic Studio) are both participating in the New Craft Coalition Spring Show + Sale. Sean explains the considerations that go into his work. "As a potter making functional work I am challenged by both aesthetic and ergonomic considerations. Functional pots should enhance rather than complicate our daily rituals; a robust pot that works well is more likely to be used on a regular basis rather than just sitting on the shelf."